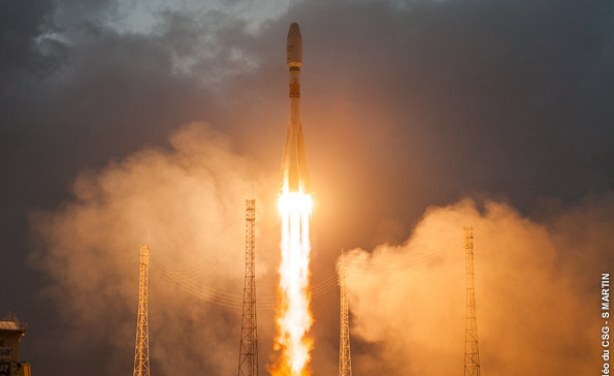 The benefits that come with the UK-based company OneWeb's satellite launch are expected to go beyond internet access. It may also enable communities to access government online services and provide access to global educational content to students and educators. OneWeb, a UK based global communications company, launches its first six initial satellites into low-earth orbit.